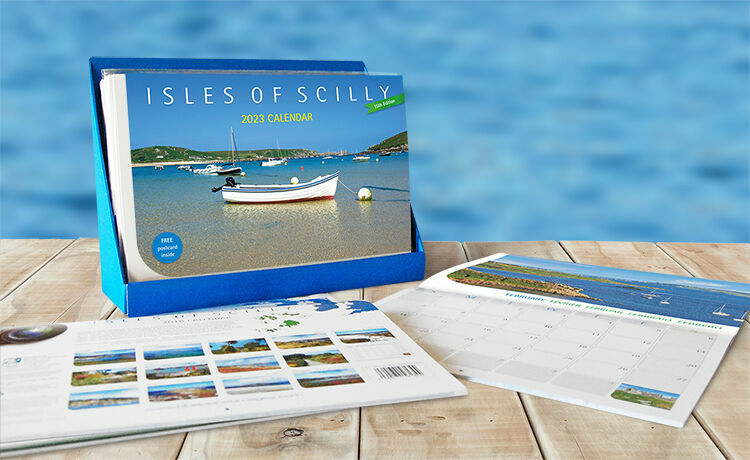 Isles of Scilly Calendars - The perfect souvenir & gift for all lovers of these beautiful islands - Stunning full colour photography - Double A4 size wall calendar - 12th year of publication. 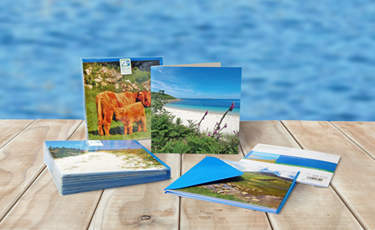 Beautiful photos of Cornwall, the Isles of Scilly, the English Lake District and the Highlands & Islands of the Hebrides in Scotland - Blank inside - Ideal for all occasions. 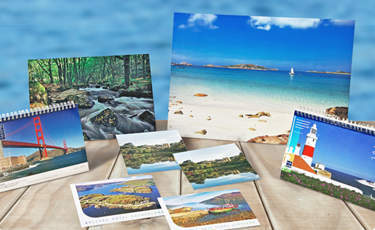 Fine picture postcards of the Isles of Scilly, Cornwall, the Highlands & Hebrides / Islands of Scotland and the English Lake District - Send or keep as a souvenir – also as "Save the Date" cards for weddings & celebrations. 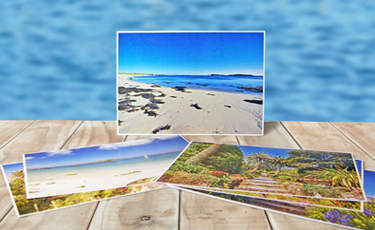 A4 size un-mounted full colour photo prints - "Affordable" price - Some of our most popular pictures of the Isles of Scilly - For mounting & framing - For home or office. 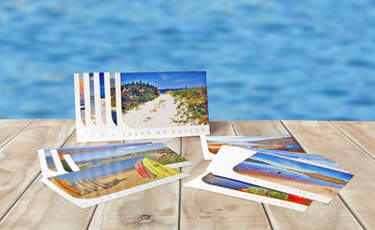 Bespoke postcards & note cards to order - For private homes and hotels - Corporate publicity calendars - "Fine Art" photo-prints - Unmounted, mounted on canvas or board. 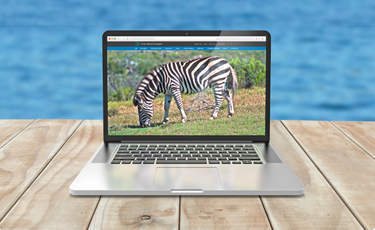 Temporarily unavailable - online again soon after upgrade.